For far too long American Muslims have been on the menu and not at the table. For far too long our community has been indifferent to the political process. When will we start building an institution that protects and represents our interest? We must ask ourselves if the time isn’t NOW then when? 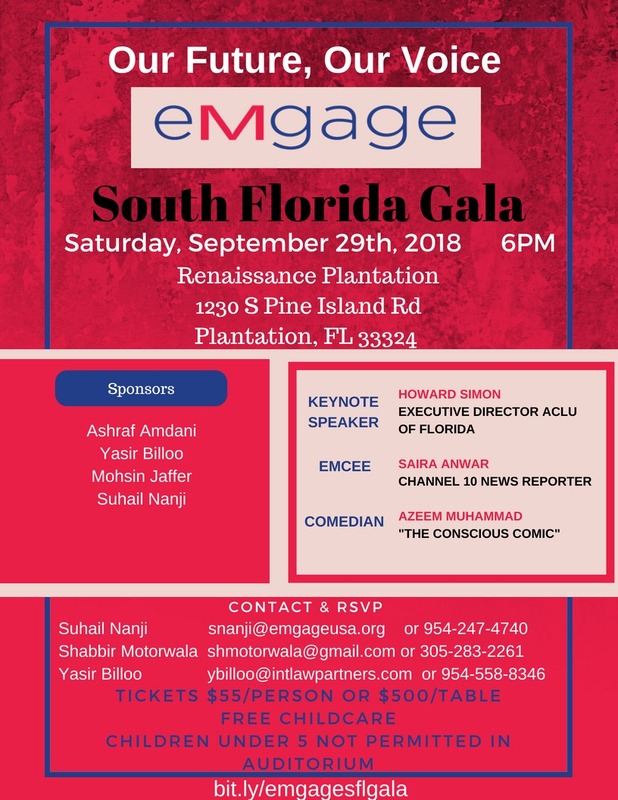 Emgage Action has embarked on this journey to create a voice for the Muslim electorate however, as you know more work is required. We are asking you to donate, become a member and support our cause. As a member you help to support your community build a legacy of American Muslim engagement. We must plant the seeds for generations to come, we must promise ourselves not repeat this mistake.